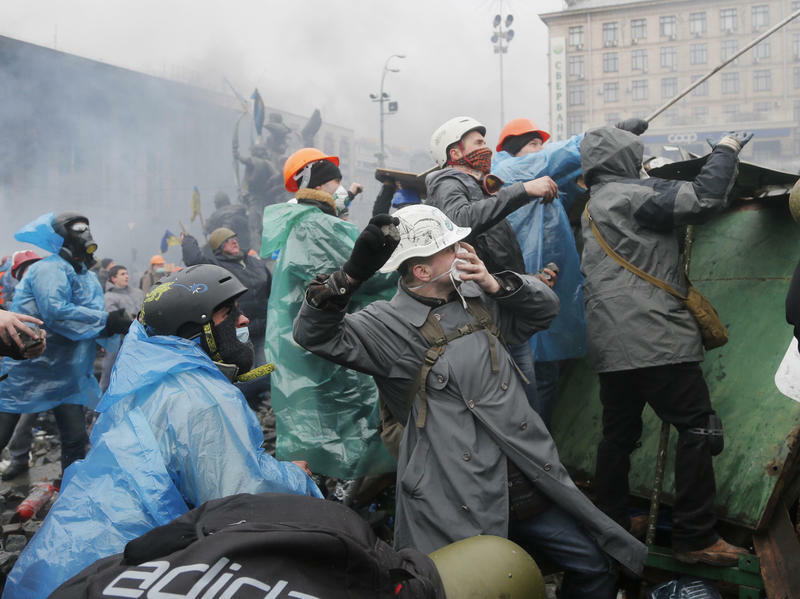 If you're unfamiliar, in late 2013, pro-European protestors in Ukraine began demonstrating against their government's decision to break off accession talks with the European Union. A revolution ousted the pro-Russian government, and Russia retaliated by sending forces into the Black Sea peninsula of Crimea. 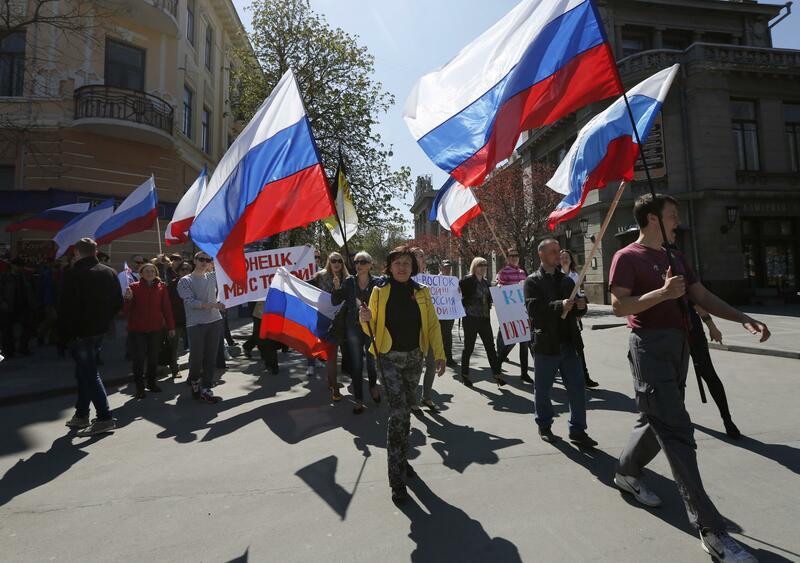 Crimeans voted to join Russia in March after a highly questionable referendum took place. Today, Russian forces continue to mass at the eastern border with Ukraine, and the international community wonders: what will happen next? Joining us on Global Journalist this week are Steve Herman, Voice of America's Southeast Asia Bureau Chief, who was in Ukraine last month, and Vytis Jurkonis, the Project Director of Freedom House, based in Vilnius, Lithuania. 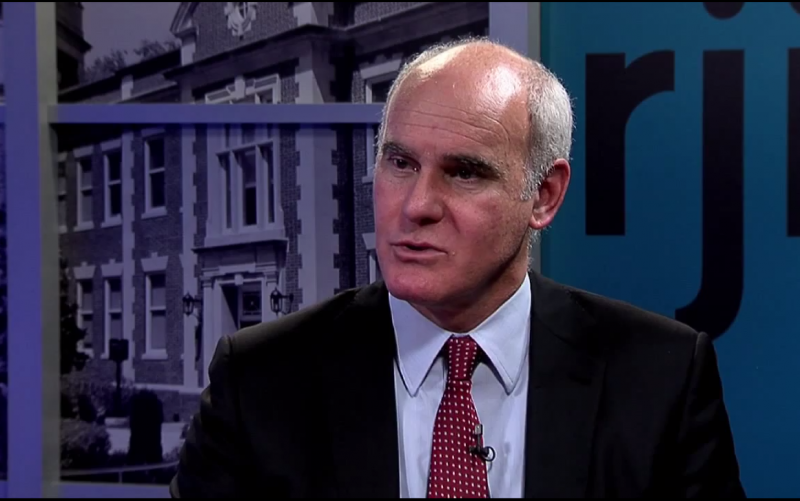 A conversation with the European Union's ambassador to the U.S.
João Vale de Almeida is the Ambassador of the European Union to the United States of America. He sat down with Global Journalist's Jason McLure to discuss the crisis in Ukraine, the EU-U.S. relationship, and other topics. Below are excerpts from that interview, but you can listen to the whole interview above, or watch a video of it at the bottom of this page.